b.a. r. Executive is a true oasis. 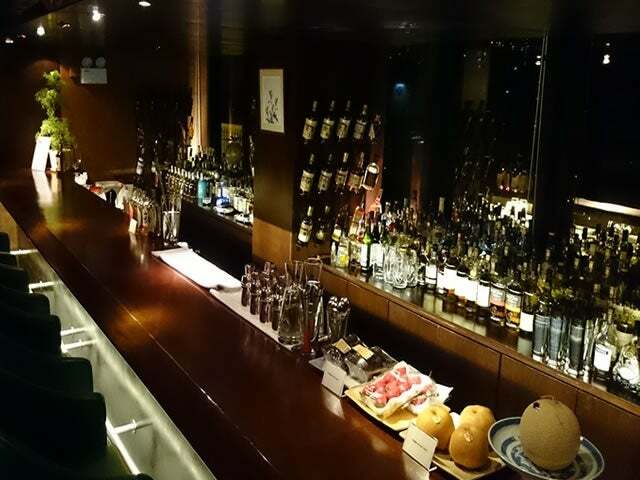 This Japanese-run members’ only whisky bar takes pride in its drinks. Inside it’s an attractive and masculine space with striking views out over the city, exclusive but not flashy. Whisky is revered here and the bar stocks dozens of varieties from Scotland, Ireland, America and, of course, Japan, along with a range of sake. 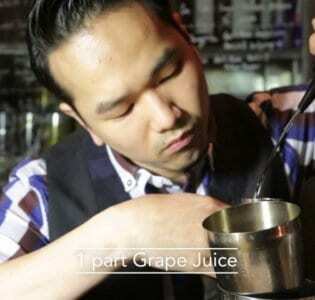 Each drink is carefully and attentively prepared. Ice is hand chiseled and served in large spheres. These cool the whisky without affecting its taste or watering it down. A perfect escape from the sometimes oppressive Hong Kong heat. Prices are steep and it’s essential to book advance.